Took a trip out to house springs with my city museum buddy Rob. 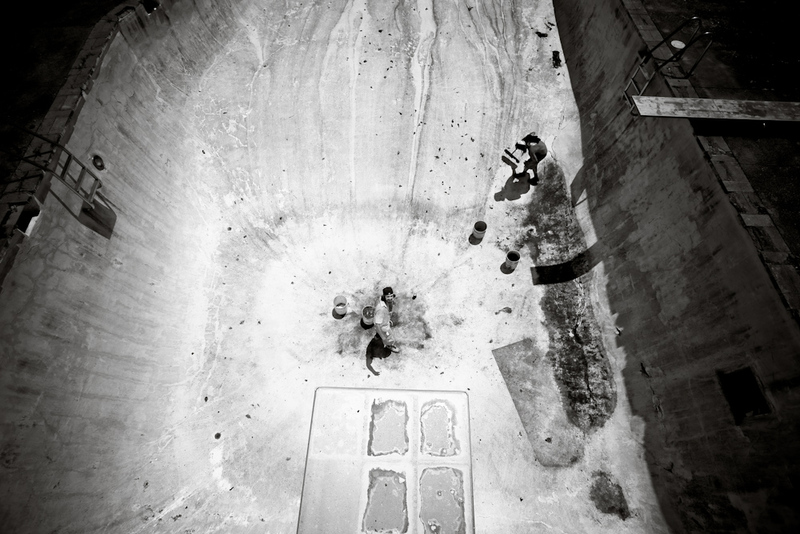 We killed it there for a bit and went out to clean and skate this 12 foot backyard pool in the middle of nowhere. Gorgeous place and so difficult to skate. After this we took a dip in the meramec before I had to drive 45 minutes back to work a 9 hr shift. Excruciatingly long day. Very worthwhile though.